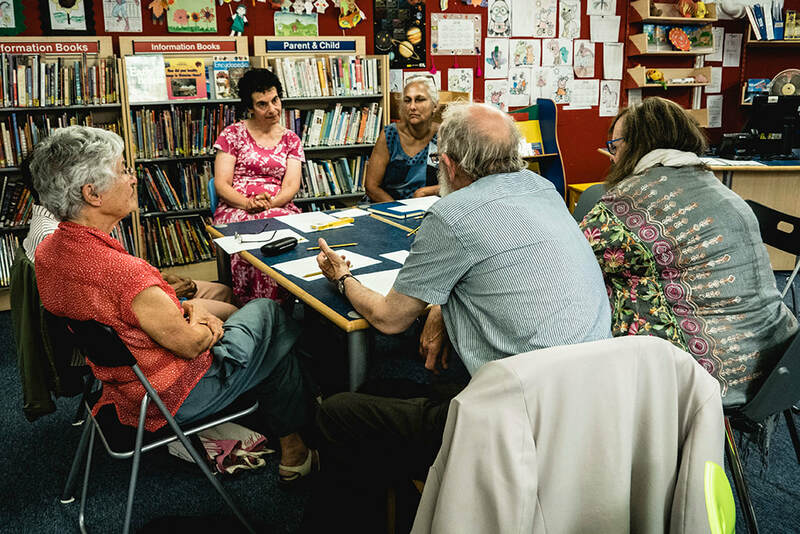 Formed in 1998, the Friends of West Hampstead Library (FoWHL) is a community organisation consisting of around 400 library users – mostly local residents but also people who work in West Hampstead or are passing through. 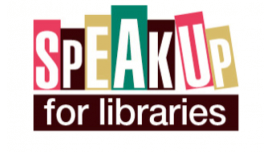 Our main aim is to ensure that, at a time of deep cuts in council budgets, the library remains open, and continues to provide the level of core services that library users need and want, and which local residents fund through their council tax. A warm welcome from all our members to Nicky Lambert, who will serve as FoWHL's Writer in Residence for 2018-2019. To read Nicky's monthly offering, click here. Writer and broadcaster Robert Elms – who will be coming to the library on April 23 to talk about his new book, London Made Us – has seen his beloved city change beyond all imagining. London in his lifetime has morphed from a piratical, still bomb-scarred playground, to a swish cosmopolitan metropolis. Motorways driven through lost communities, murder miles becoming estate agents’ dreams, accents changing, towers appearing. Yet still it remains to him the greatest place on earth. In his book, Robert takes us back through time and place to myriad Londons. He is our guide through a place that has seen scientific experiments conducted in subterranean lairs, a small community declare itself an independent nation and animals of varying exoticism roam free through its streets; a place his great-great-grandfather made the Elms’ home over a century ago and a city that has borne witness to epoch- and world-changing events. • Robert Elms is a broadcaster and writer, well-loved for his eponymous radio show on BBC Radio London. He started out as a journalist, writing for The Face and NME. He is a Londoner through and through, growing up in West London and living in the city for most of his life. He is the author of two previous works of non-fiction, The Way We Wore: A Life in Threads and Spain: A Portrait After the General, and a novel, In Search of the Crack. To book your place on what promises to be another popular event at West Hampstead Library, please go to our What's On page. FoWHL is delighted to announce that it is now sponsoring a series of Story and Rhyme Time sessions in the Children’s Library, every Monday during term times from 11.30 - 12.00. ​We’re especially thrilled that the sessions are led by the super talented Tyan Archer. Did you know that as well as thousands of books, journal, CDs and DVDs, West Hampstead Library now has a selection of e-books and audiobooks available for you, at no charge? All you need is a Camden Libraries ticket, and an app called Libby. Once you have signed in as a West Hampstead Library user, you can download the books instantly, using whichever device suits you best. And when you have tried it, please let us know how you got on, and what you think.